Lip balm 5.5ml "Labello Classic"
Council MoMa: You can apply your lip balm in the same way that a traditional red lips and without moderation. If your lips are especially dry and sensitive, feel free to reapply the balm several times a day. Commenting control, you can specify your choice of color(s)! 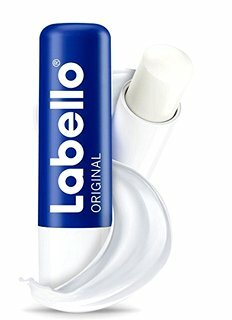 Currently viewing: Lip balm 5.5ml "Labello Classic"
Notify me of updates to Lip balm 5.5ml "Labello Classic"